On Saturday, Nov 17th, faculty at St. Francis Central Catholic participated in a special, one of a kind professional development here in Morgantown at the Met Theater. Not only did faculty & staff gather outside of the school building as a team, we took part in the hour long TeachRock PD while networking with other faculty. As a special treat, teachers were also given a free ticket to the rock show to end the night. Ms. 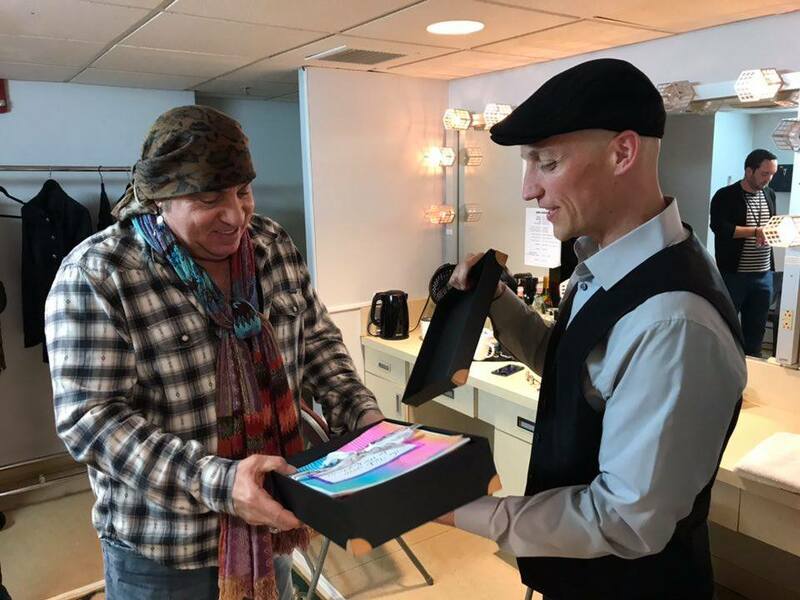 Sheets and her students even prepared a special gift for Little Steven, which Mr.Moore was fortunate enough to visit with backstage! For more information on Teach Rock, visit TeachRock.org. Steven Van Zandt founded the Rock and Roll Forever Foundation in response to a drop-out crisis he saw crippling American education. Believing that student engagement is a significant facet of the crisis, he conceived a curriculum based around popular music, a subject that connects with student interest and passion. Importantly, what he then created with his team is a curriculum that is not restricted to music departments alone, a truly interdisciplinary curriculum. 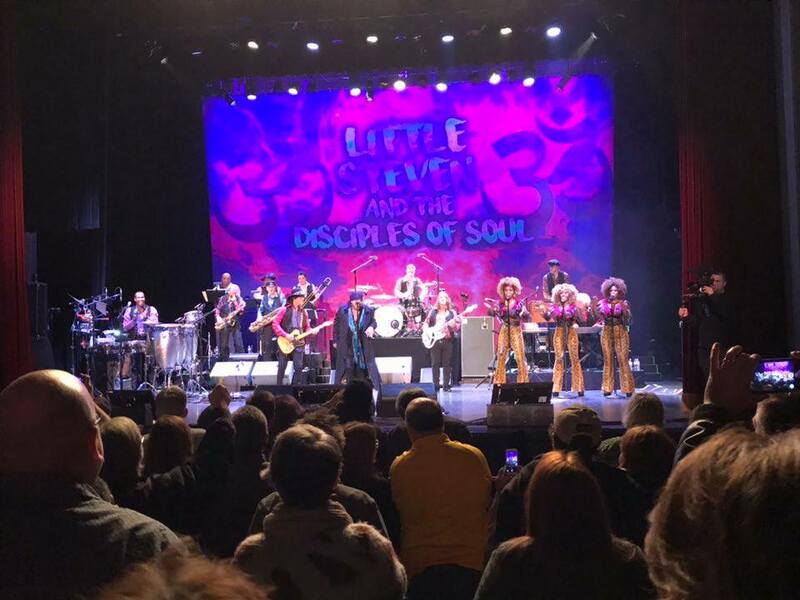 Little Steven and The Disciples of Soul decided to make this leg of the tour special. The band deemed it their The Teacher Solidarity Tour, where the Foundation would hold and promote professional development workshops for any kind of educator. 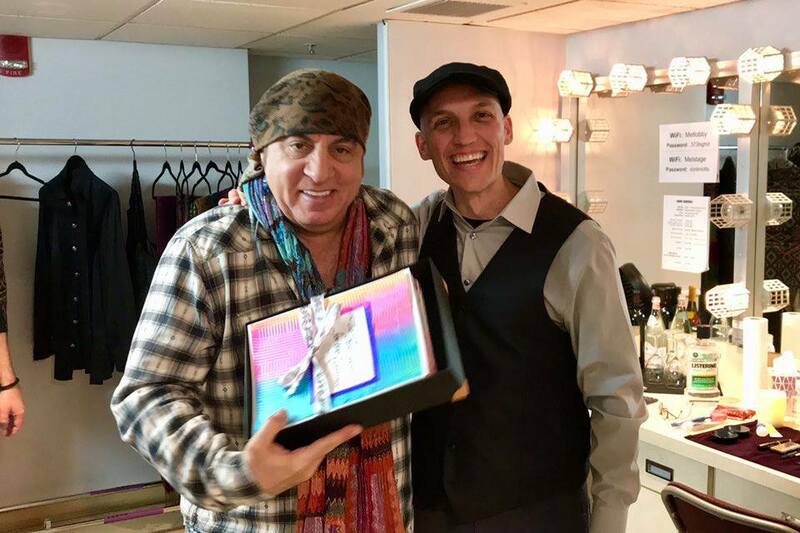 For the past several months, Little Steven and TeachRock traveled throughout the US to show teachers how to integrate unique and cost-free curriculum within any classroom, for any subject. Not only did the show include free workshops and development opportunities, but a free ticket to the show! The band wanted to celebrate teachers and their devotion the only way they knew how, through the history of Rock ‘n’ Roll and Soul. 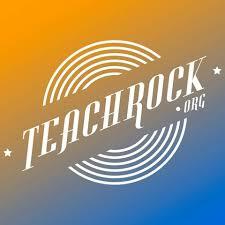 TeachRock team makes it their mission to inspire and support teachers across the globe.